Providing businesses live 24/7 professional, personable, phone answering, transferring, messaging, and scheduling, starting at under $100 per month. 80% of callers hang up when they get to voicemail. So, it stands to reason that if you count on voicemail for your business, you’re losing business. USAnswer will capture that business and in so doing not only pay itself, but generate revenue! 30-Day unconditional, 100% money-back guaranty if not completely satisfied, hence NO risk and much peace of mind to gain. Grow your business with USAnswer’s professional call answering and personable live receptionists. Stop losing potential customers to voicemail. Studies show that 80% of callers hang up when they get to voicemail. Therefore, it stands to reason that if you count on voicemail for your business, you’re losing business. Hire USAnswer as your “personal” full-time professional live, receptionist to answer your phones 24/7 and never lose another potential customer to voicemail. USAnswer is your virtual receptionist solution. Let’s face it, no one wants to be greeted by a robot, or talk with someone who has no connection to or interest in the business being called. 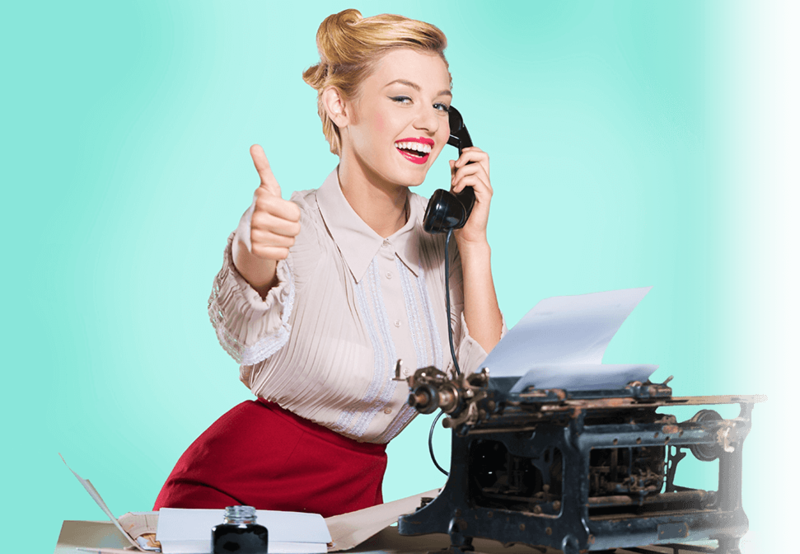 Our skilled upbeat receptionists are provided a fact sheet for each new client so they can project a familiarity and basic knowledge of the company being called. Our aim is to have the caller think that we’re in the office being called and here our clients are all over the country and beyond. Discover how effective a professional, personalised phone answering service can be for your business. Not every answering service fits every business. USAnswer’s customized virtual assistant services are created individually to fit your company’s needs. Including being able to easily turn us on or off, depending on when you need our services most. A great way to keep your minutes down and your professional image sharp.